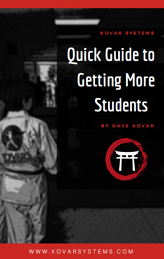 "I truly believe that the key to continued success in our schools and the industry as a whole is offering the best classes possible by developing the best instructors possible." 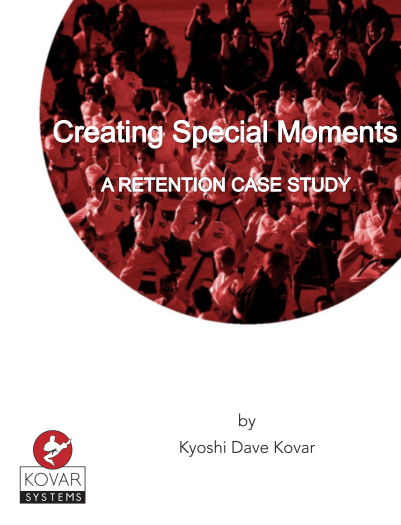 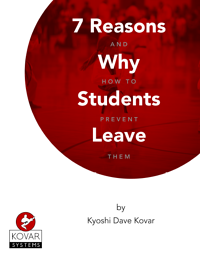 This ebook is just a small sample of the materials we provide to our teachers-in-training at our Kovar’s Satori Academy schools. 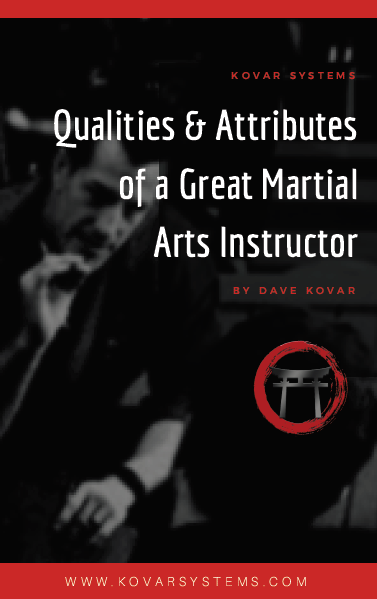 We hope you and your team will find this ebook a useful guide to review with your beginning and advanced instructors.